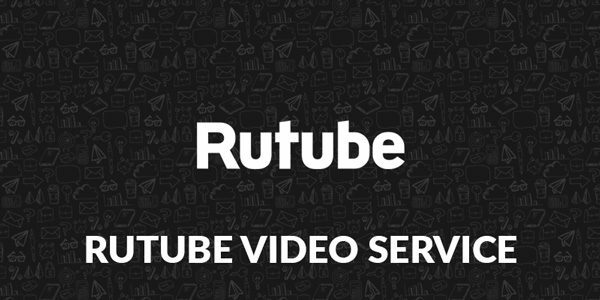 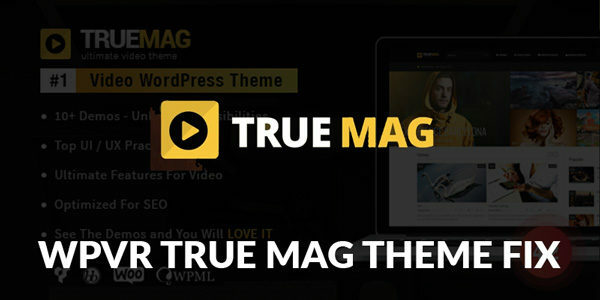 True Mag theme fix is a free smart tool to seamlessly integrate WP Video Robot with the True Mag premium theme. 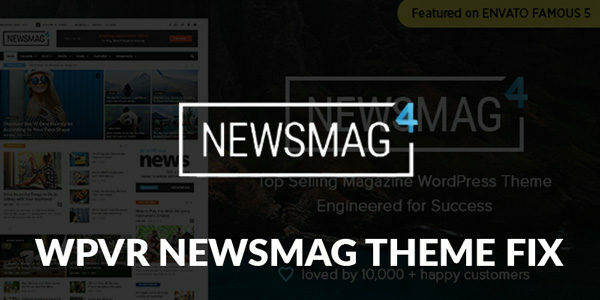 Newsmag theme fix is a little tool to customize the integration with the Newsmag premium theme. 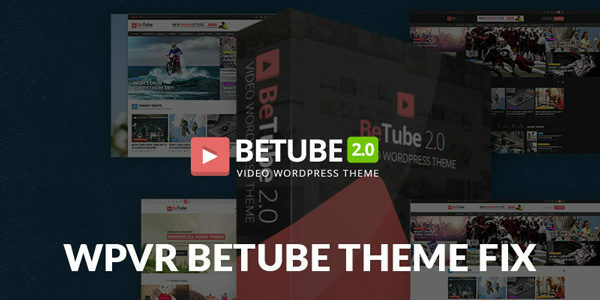 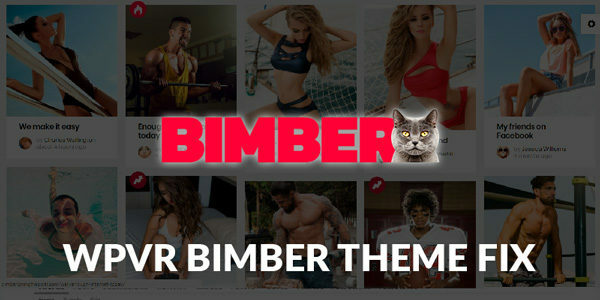 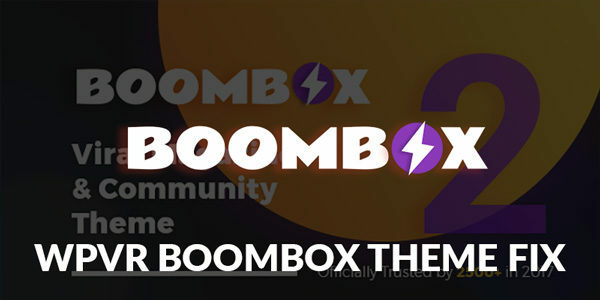 Vlog theme fix is a free smart tool to seamlessly integrate WP Video Robot with the Vlog premium theme. 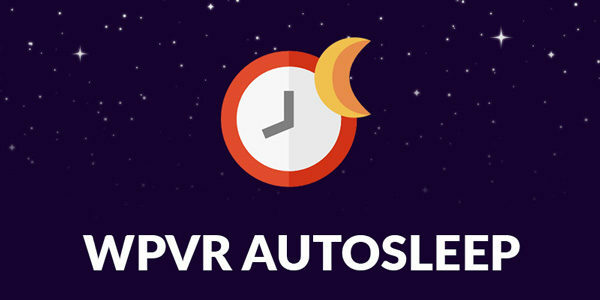 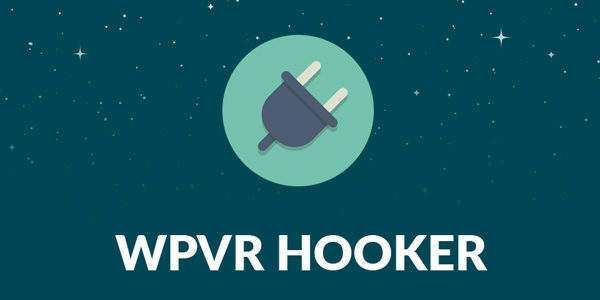 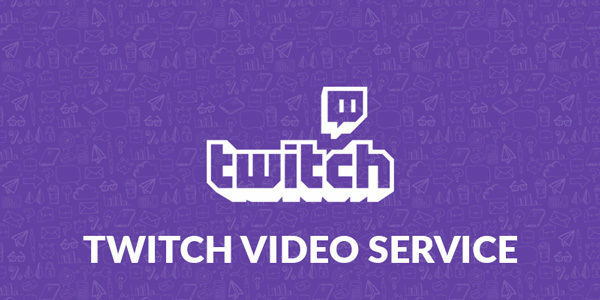 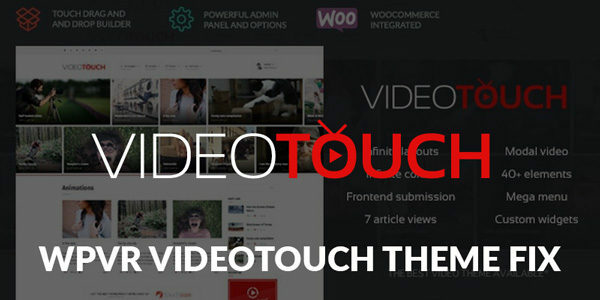 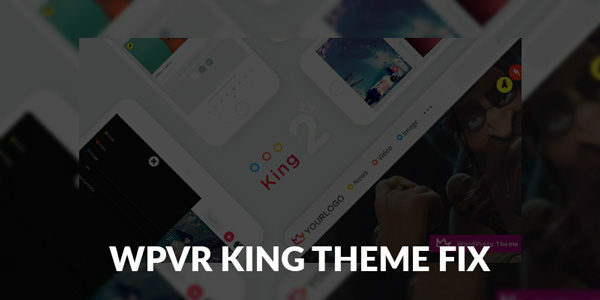 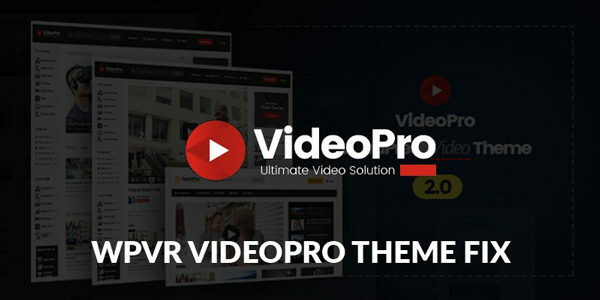 VideoPro theme fix is a free smart tool to seamlessly integrate WP Video Robot with the VideoPro premium theme. 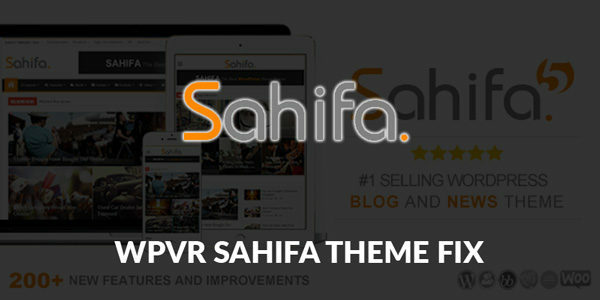 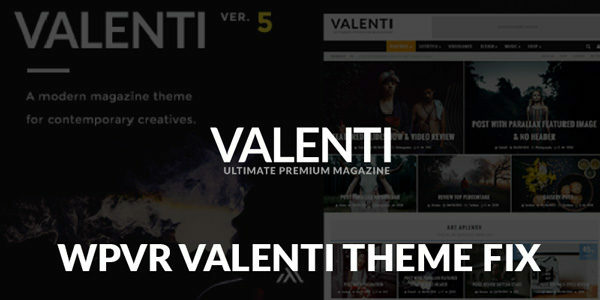 Sahifa theme fix is a free smart tool to seamlessly integrate WP Video Robot with the Sahifa premium theme.